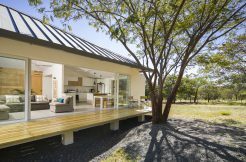 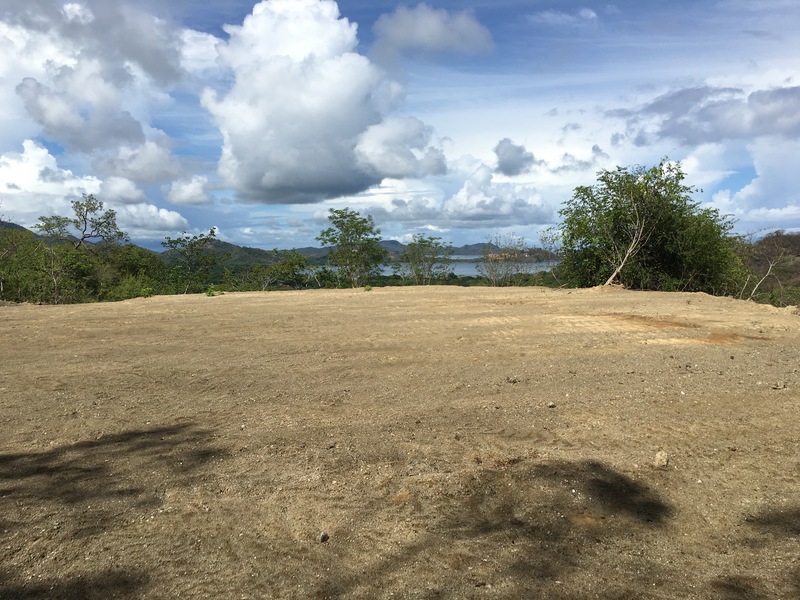 Just ten minutes from Flamingo and 1 hour from the International airport in Liberia is La Marcela, a gated community in progress with four luxury homes already up! 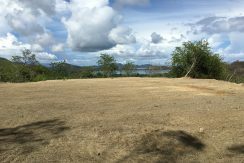 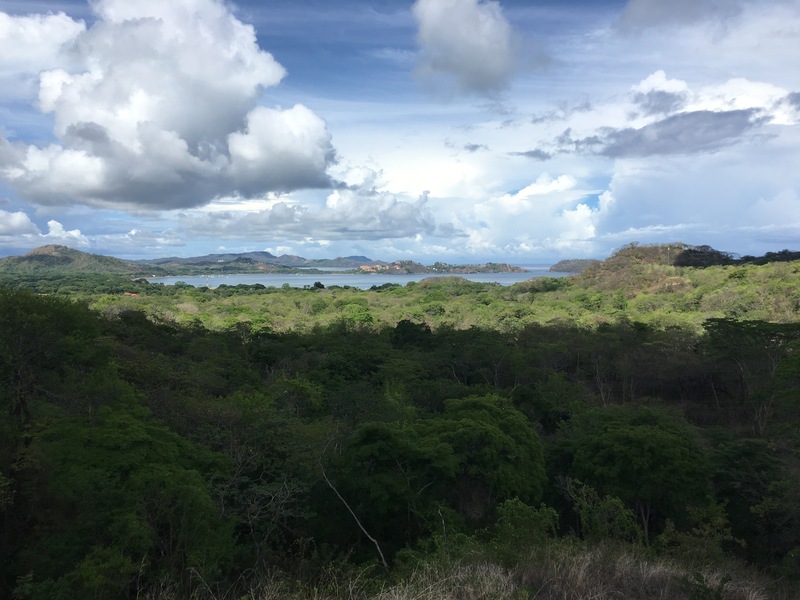 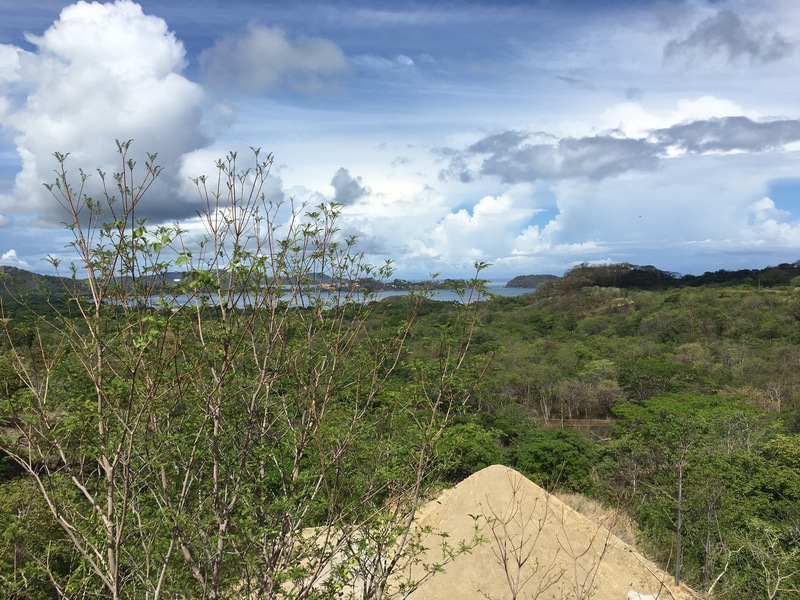 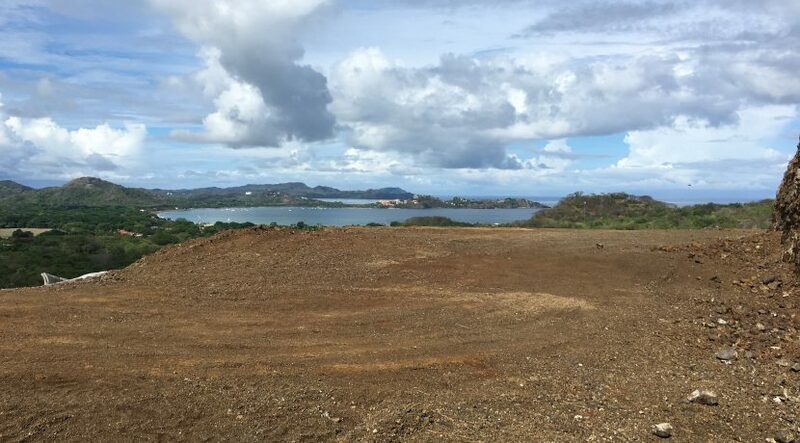 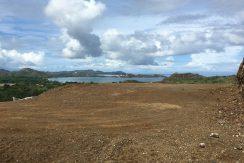 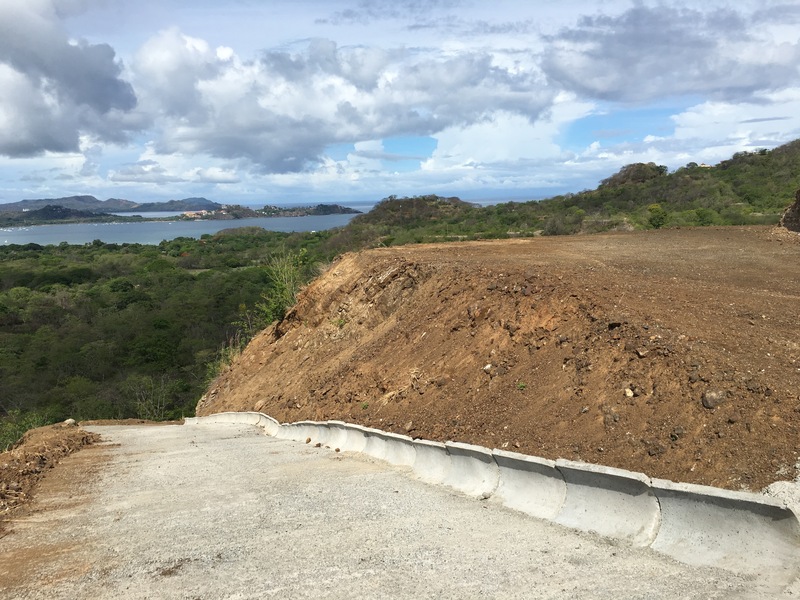 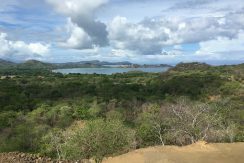 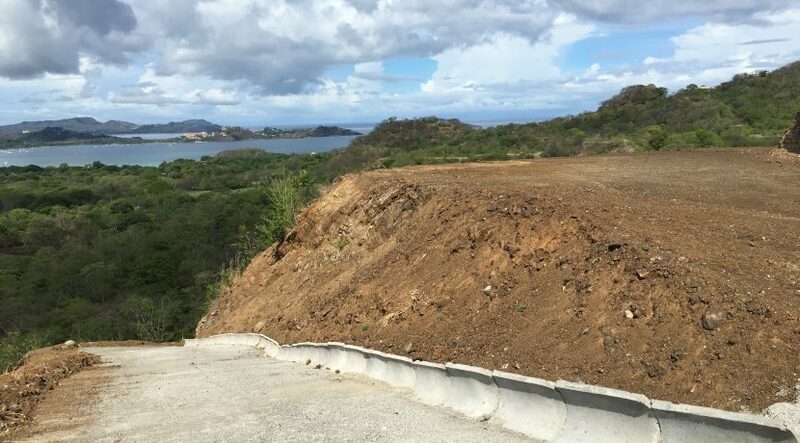 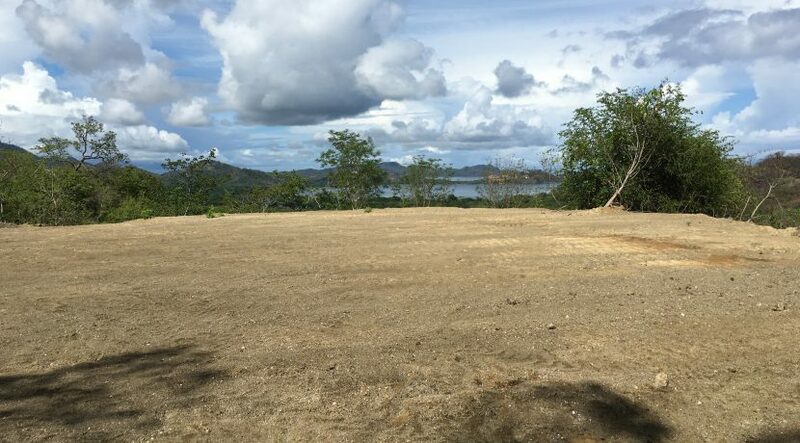 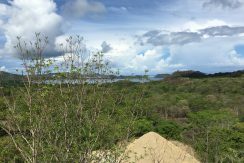 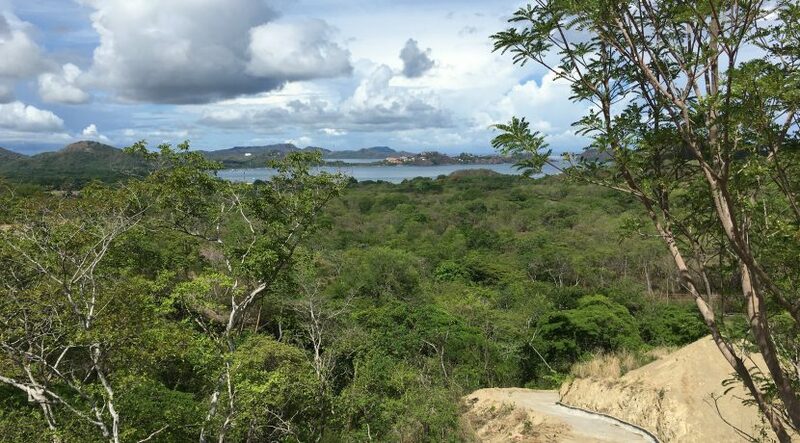 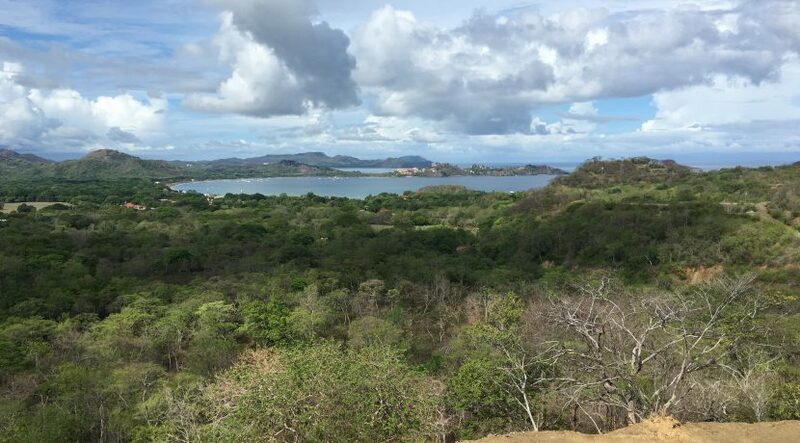 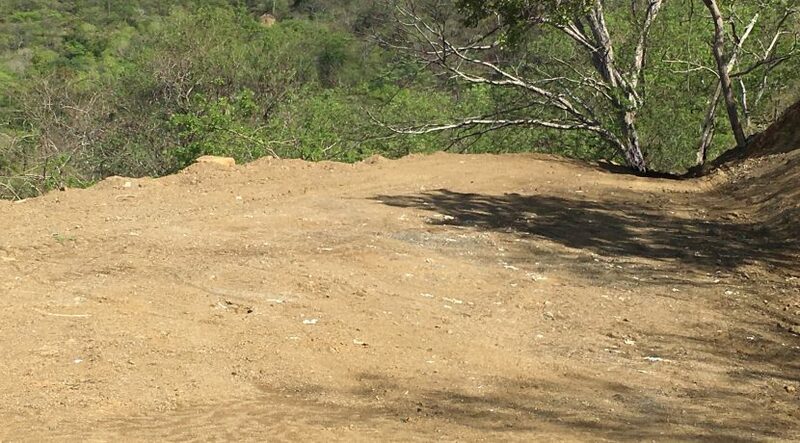 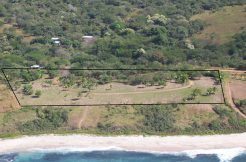 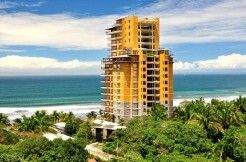 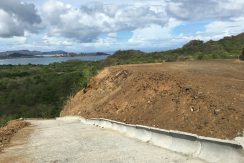 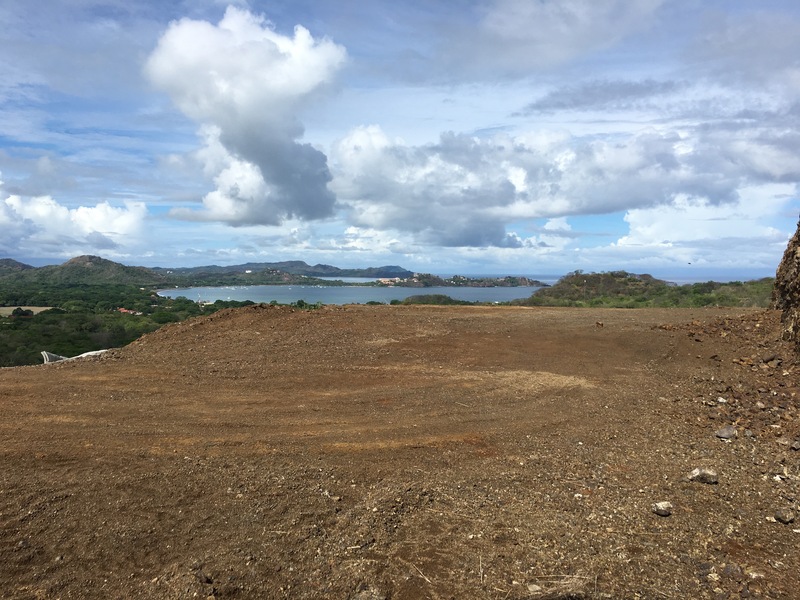 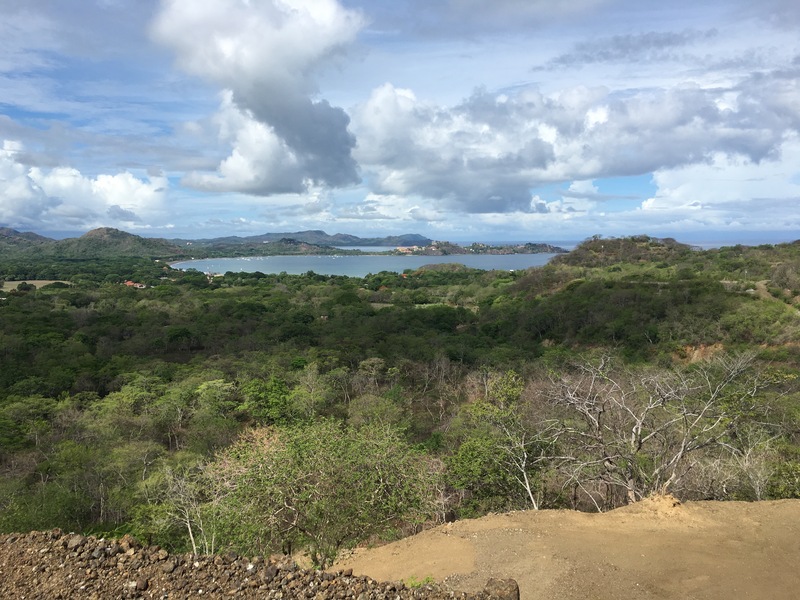 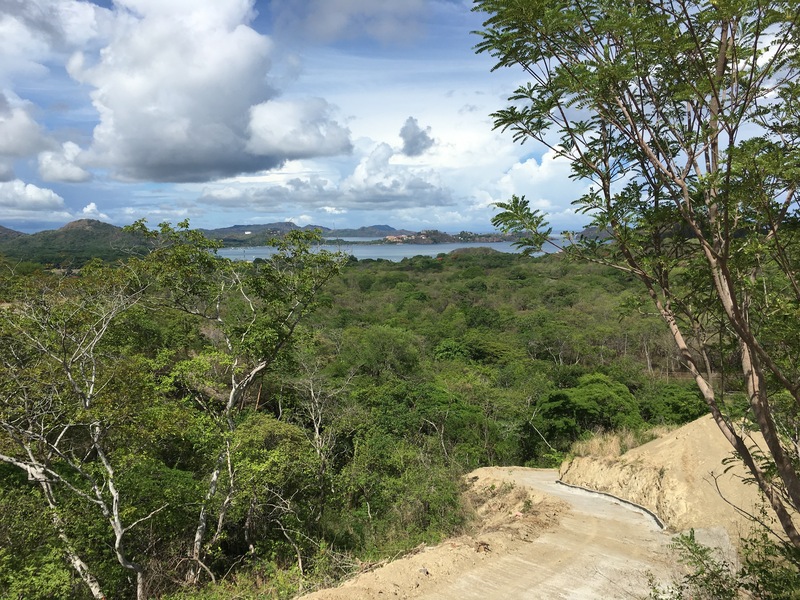 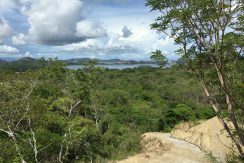 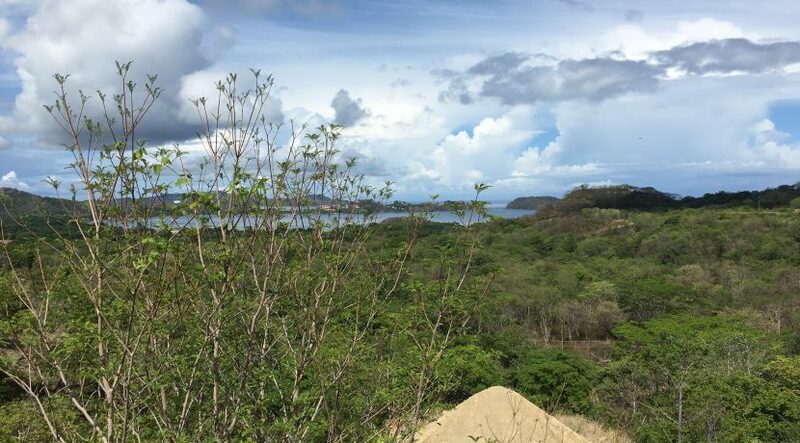 Available now are six huge building lots, each with amazing views of the Pacific. 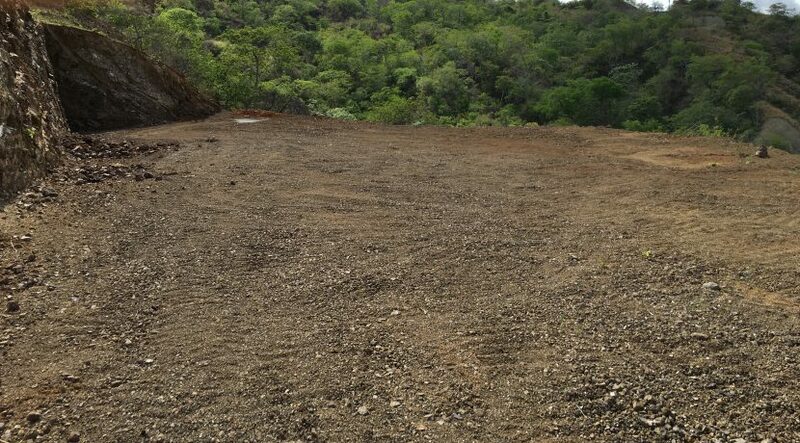 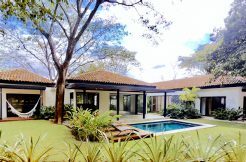 All are 5000 square meters or more with pads running from 220m2 to 750m2 for that home of your dreams. 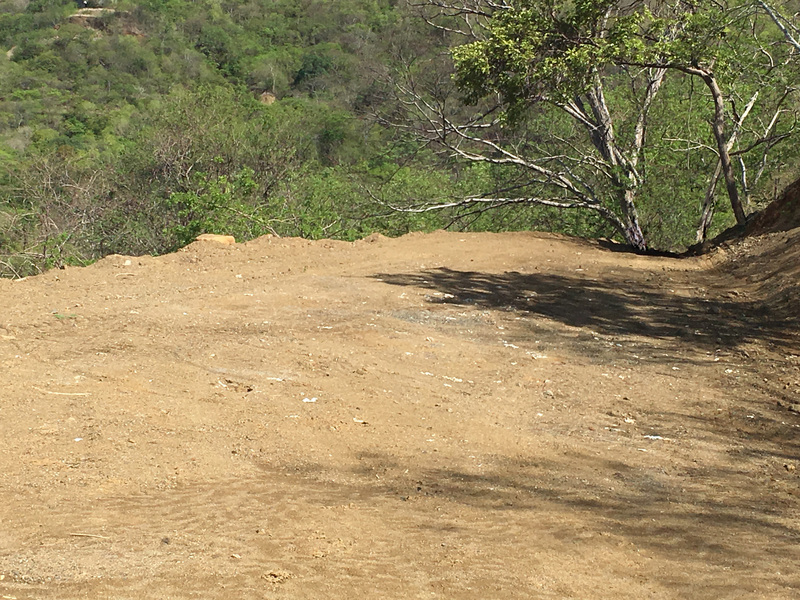 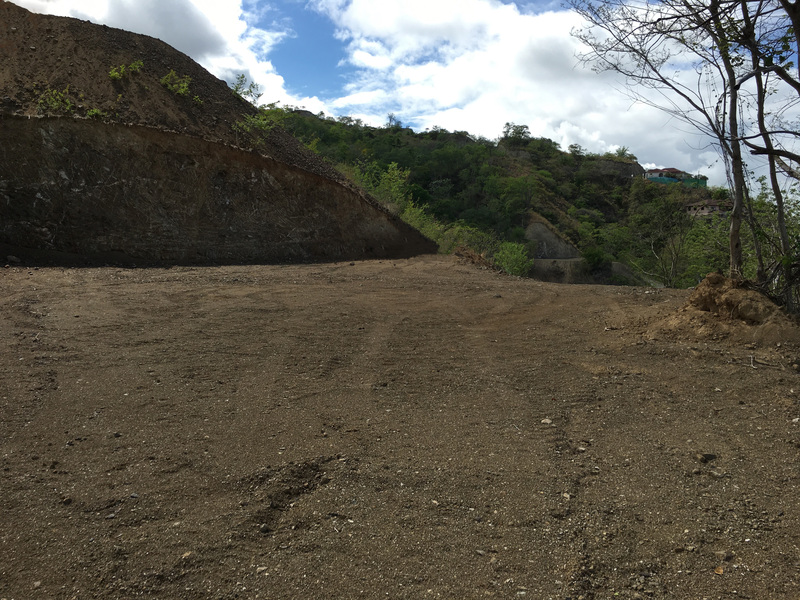 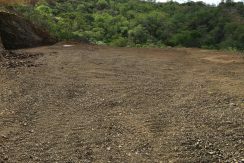 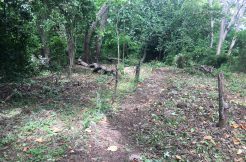 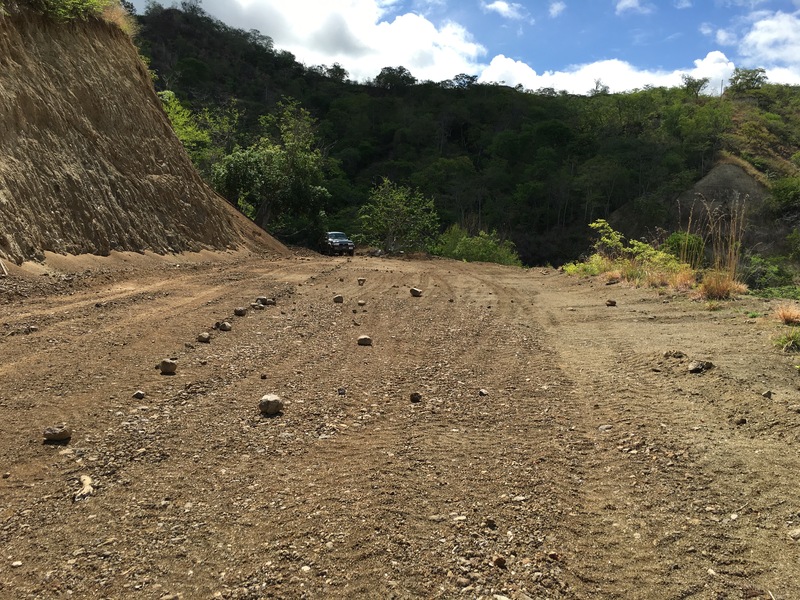 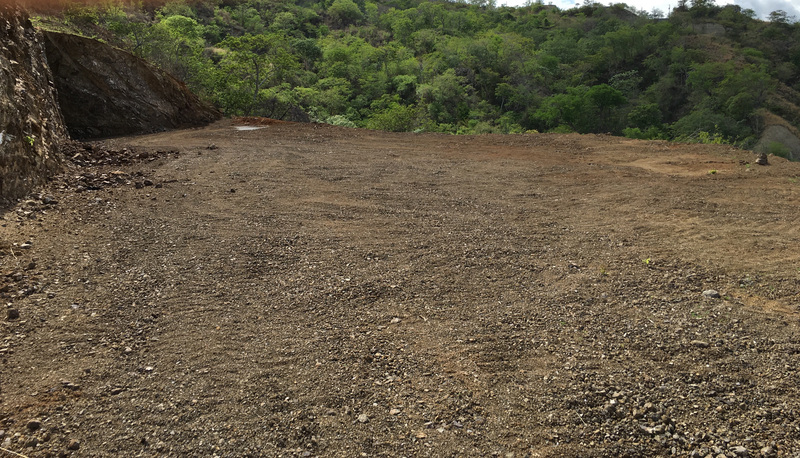 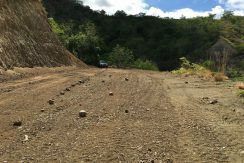 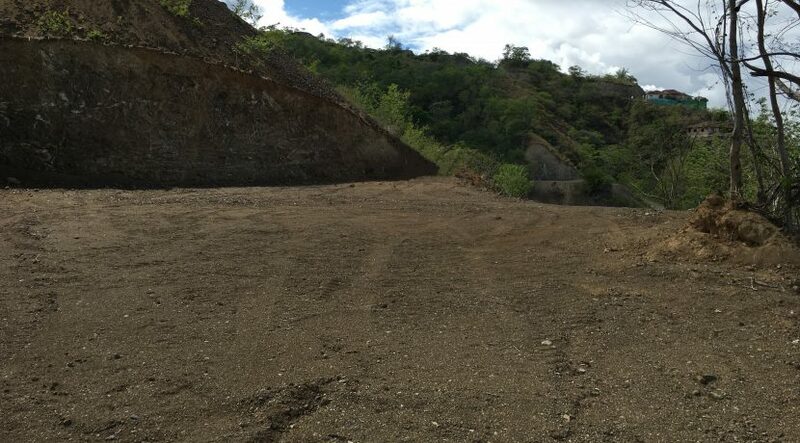 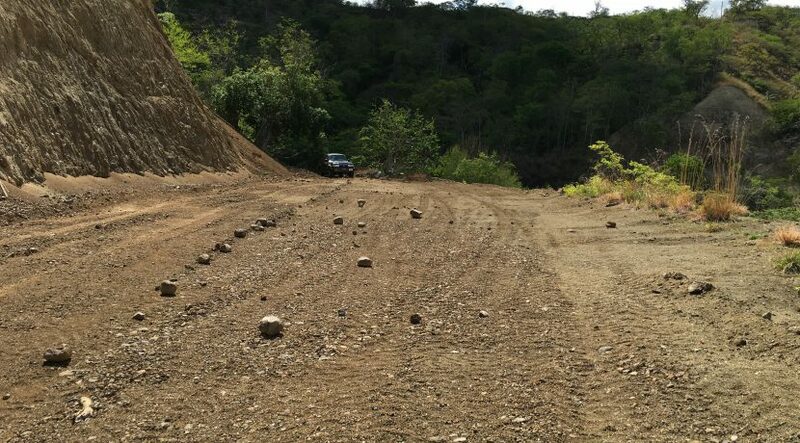 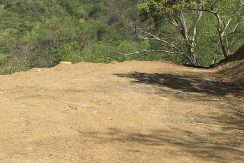 These lots are all titled and ready to go – water and water meter at property line, electricity near by and titles and surveys in place. 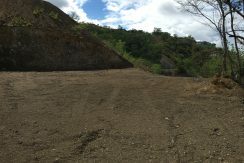 Road work is in process now.